Living Well with Chronic Pain begins May 14 in Belleville. Free Resources for Mental Health. Mon. May 20 for VICTORIA DAY. Learning to Live Again - Live Beyond Grief, May 10 in Trenton. Contact us to find out about the variety of services offered and ways in which we work with your community. 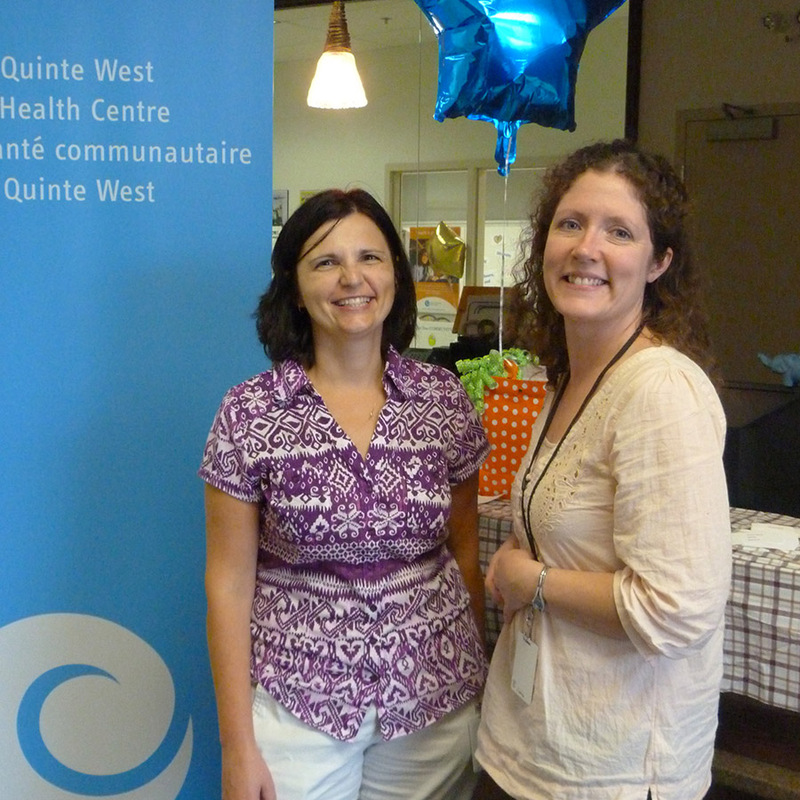 Welcome to the Belleville and Quinte West Community Health Centre. Please note that we are NOT a walk-in clinic. If you would like more information about how to enroll with BQWCHC please click here . To also register with Health Care Connect please click here. We offer a wide range of services and programs to improve the health of our clients and the community as a whole. The Centre has sites in Belleville and Quinte West. Our services and programs include primary health care, health promotion, and community capacity building. They are open to the community, they are confidential and they are free of charge*. Please note that access to some services – like primary health care and counselling – are limited to our registered clients. See our Events page for upcoming group programs at the Centre. Primary health care services at the Centre are all about care and working as a team for improved health and wellness. Our dental program is located at our Belleville site and provides a range of preventative treatment services and emergency dental care. We offer a wide range of free group programs and services to improve the health and well-being of people in our community. Our team of physicians, nurse practitioners, nurses, dieticians, social workers and other healthcare professionals work with you to improve your health and the health of the communities we share. The links below provide more information on what we do and how we can help. Come and see how we can work together.